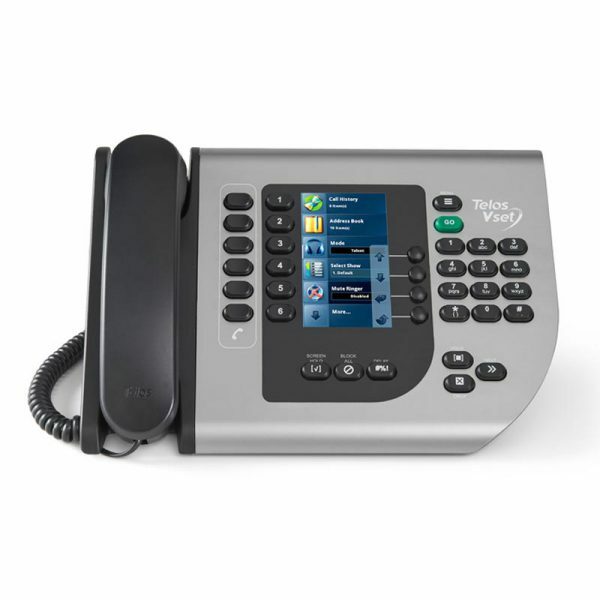 VX connects to traditional POTS and ISDN telephone lines via standard Telco gateways. But it also connects to VoIP-based PBX systems and SIP Trunking services to take advantage of low-cost Internet-delivered phone services. VX also weds modern networking to the remarkable power of digital signal processing. VX uses Ethernet as its connection backbone, significantly cutting the cost of phone system installation, maintenance and cabling. Ethernet is a powerful, yet simple way to share phone lines among studios and connect system components. This also makes VX naturally scalable, capable of serving even the largest of facilities — while remaining surprisingly cost-effective for even single stations with more modest needs. Don’t have an IP-Audio network yet? No problem; optional Telos Alliance xNodes, like the Telos Alliance Mixed Signal Node, break out audio into analog and digital formats, along with GPIO logic commands. World’s first VoIP telephone system designed and built specifically for broadcasting. Standards-based SIP/IP interface integrates with most VoIP-based PBX systems to allow transfers, line-sharing and common telco services for business and studio phones. 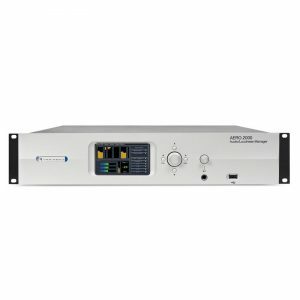 Modular, scalable system can be easily expanded to manage a network of up to 20 studios, each with a dedicated Program-On-Hold input – truly a “whole-plant” solution for on-air phones. 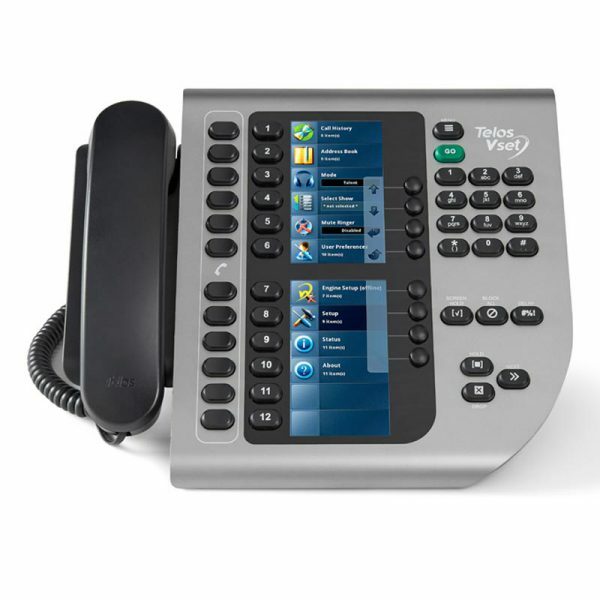 System capacity of up to 48 standard phone lines; supports up to 250 SIP numbers. Up to 24 hybrids, depending on ultimate system configuration. 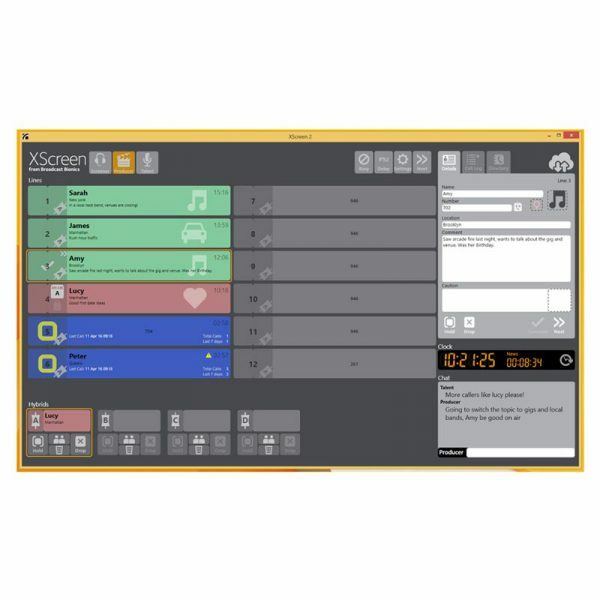 Native Livewire® integration: One connection integrates caller audio, program-on-hold, mix-minus, and logic directly into Axia AoIP consoles and networks. Connect VX to any radio console or other broadcast equipment using available Telos Alliance AES/EBU, Mixed Signal, and GPIO xNodes. Audio interfaces feature 48 kHz sampling rate and studio-grade 24-bit A/D converters with 256x oversampling. Powerful dynamic line management enables instant re-allocation of call-in lines to studios requiring increased capacity. 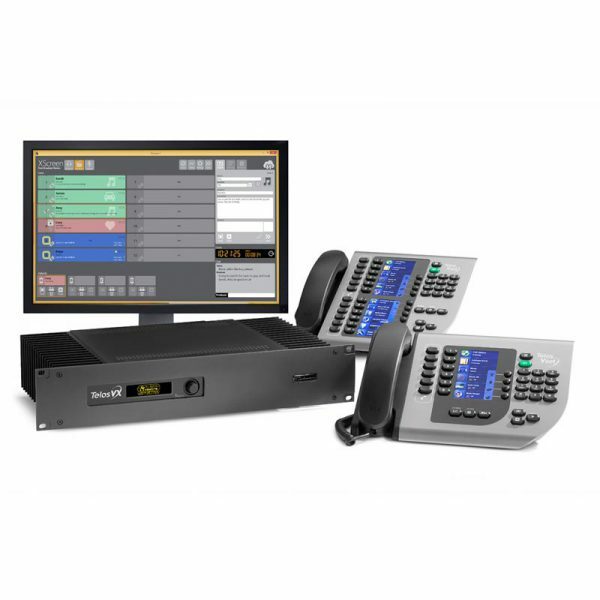 VSet phone controllers with full-color LCD displays and Telos® Status Symbols present producers and talent with a rich graphical information display. Each VSet features its own address book and call log. 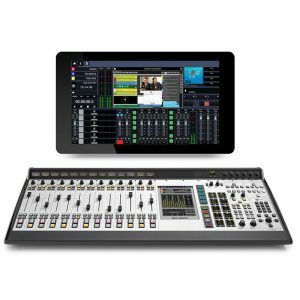 Drop-in modules can integrate VX phone control directly into your Axia mixing consoles. Included XScreen screening software with built-in soft-phone allows a “phone” connection on any networked PC. 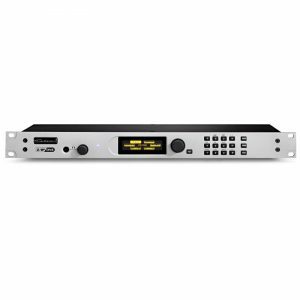 Integrated recorder/editor simplifies recording of off-air conversations. Clear, clean caller audio from fifth-generation Telos Adaptive Hybrid technology, including Digital Dynamic EQ, AGC, adjustable caller ducking, and send- and receive-audio dynamics processing by Omnia®. Support for G.722 codec enables high-fidelity phone calls from SIP clients. 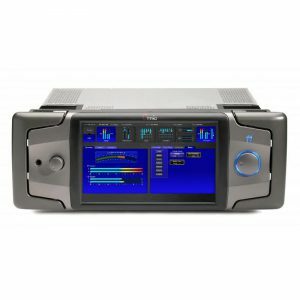 Telos 5th-generation Adaptive Digital Hybrids. Via Livewire+ IP/Ethernet. Each selectable group and fixed line has a send and receive input/output. Each studio has a Program-on-Hold input. Each Acoustic Echo Canceller has two inputs (signal and reference) and one output. Livewire+ equipped studios may take the audio directly from the network. 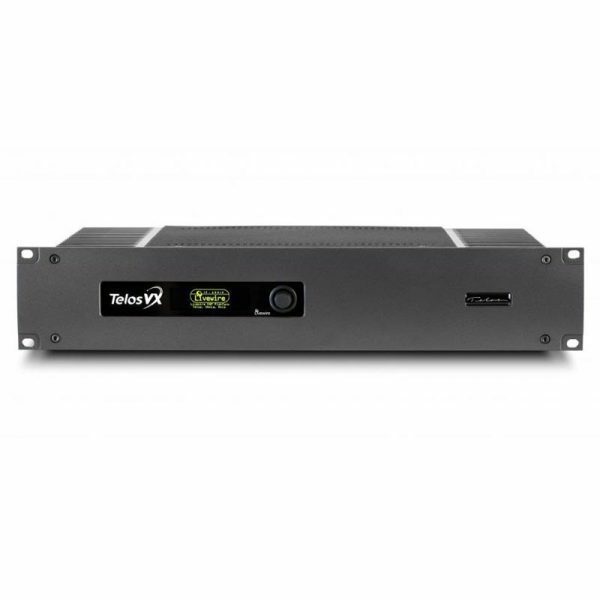 Telos Alliance xNodes are available for pro analog and AES3 breakout.